Reggie Destin is a Chicago skater who was hit by a drunk driver last week and is now in critical condition. Help pay for his medical care by donating here; more than $12,000 have been raised in the one day the page has been up. Keep the momentum going. Update: More on what happened to Destin. As type this the donations have topped $13,000. 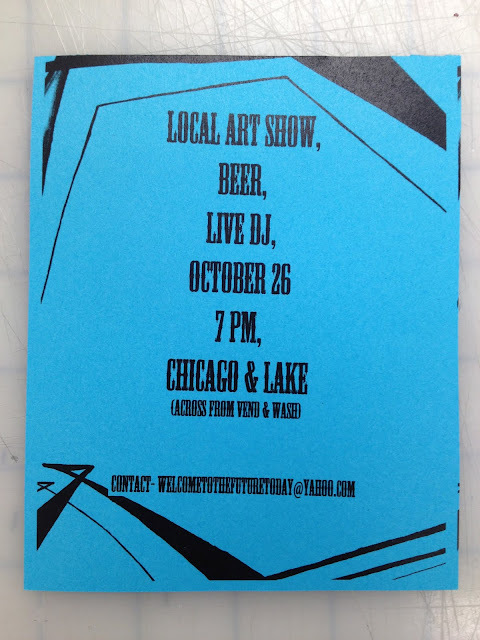 Another art party, this one Friday, Chicago and Lake. The Familia HQ is now open seven days a week.